K-Pop is taking the world on a musical spin with their intriguing storytelling and foot-taping music. 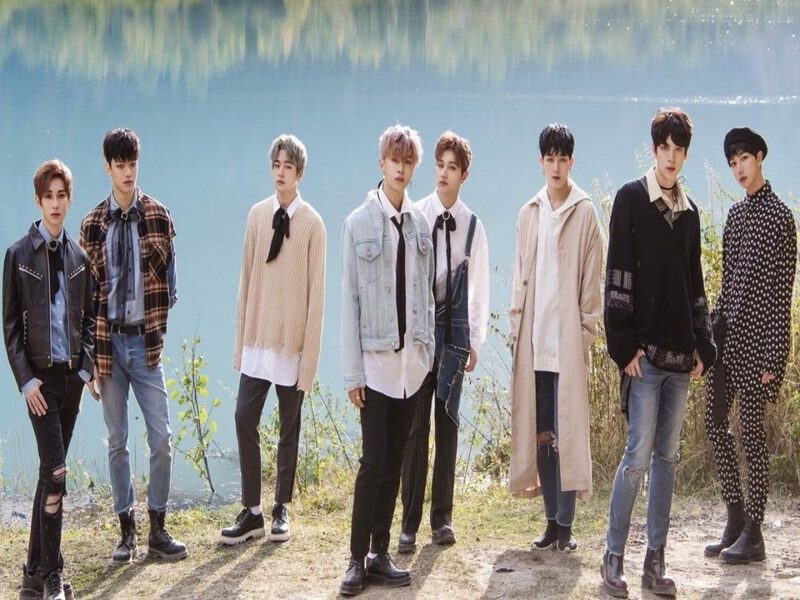 If you’re a K-Pop fan, you would know about the global heart-throb band IN2IT. ‘Amazing’, ‘SnapShot’ and ‘Sorry For My English’ fame band IN2IT is coming to Delhi for their International Tour! Hyunuk, Inho, Inpyo, Isaac, Jiahn, and Yeontae, who are the final winners from Mnet’s survival show BOYS24. They made their official debut in October of 2017. Catch ’em all LIVE as they make you groove to your favourite songs. 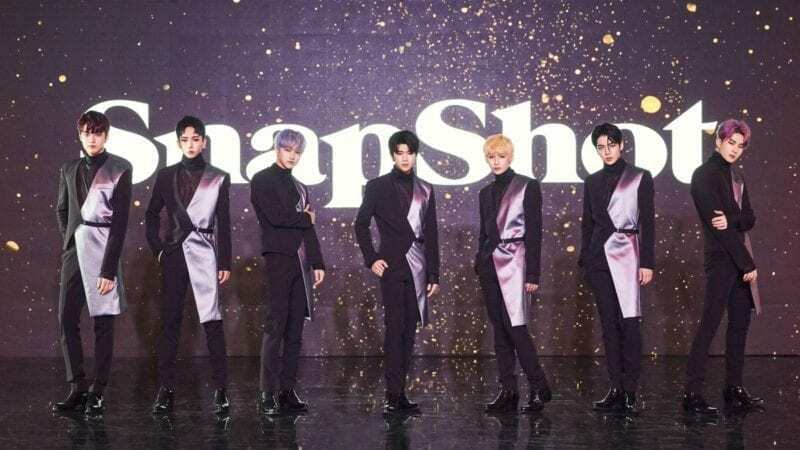 This popular K-pop group performed more than 260 times in an acclaimed theatrical show which ranked #1 in ticket sales even before their debut. This is their first national India tour and they are all set to perform some of their biggest hits with a few surprise covers and a special guest performer! Don’t wait and book your tickets today!